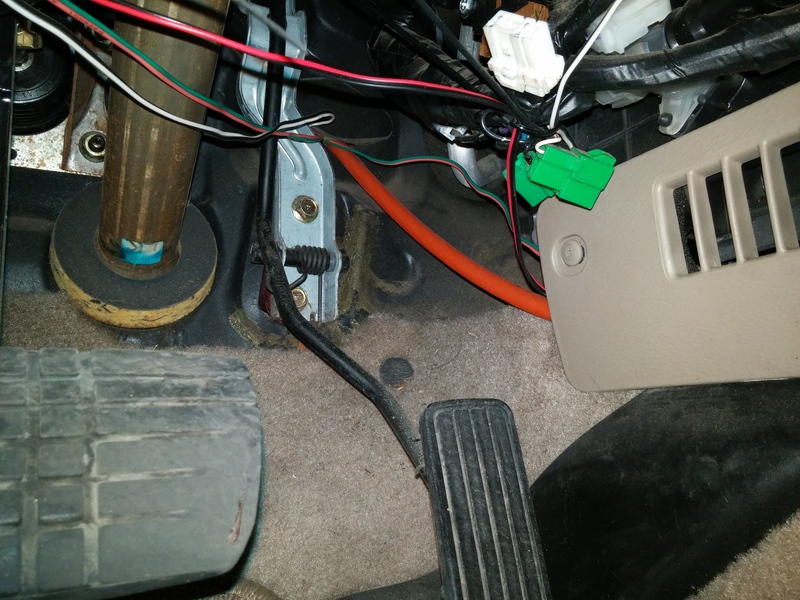 Subaru Outback - Subaru Outback Forums > General > Electrical & Electronics > Audio, Video, Security, & Navigation > 04 h6 obw cig lighter socket, to power sub? Location: Durham NC- The Bull City! Car: 2003 Outback Limited in Seamist Green!! 04 h6 obw cig lighter socket, to power sub? I plan to add an Alpine HU and a powered Sub. Is there adequate current at the Cig Lighter “Optional Power” socket? Fuse is 20A. 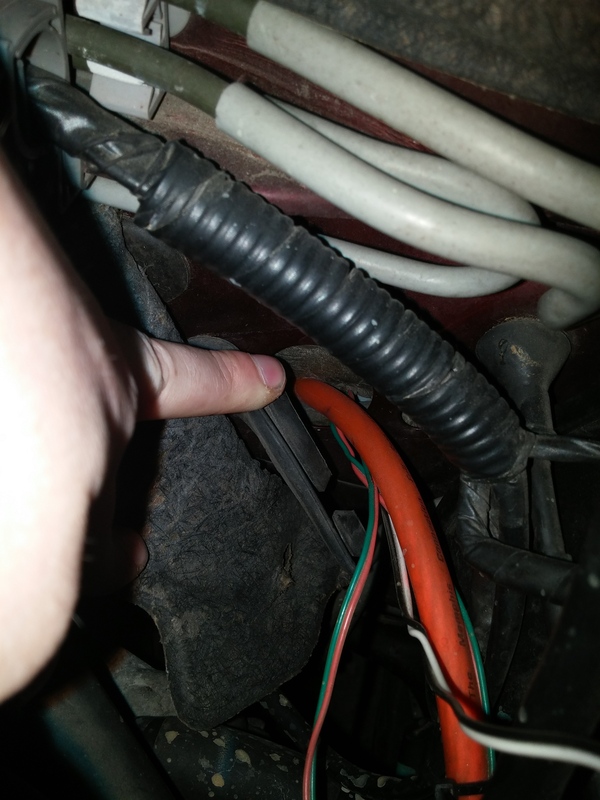 NO way to get a 12V line through the Firewall. THANKS, everyone! Durham NC - The Bull City! 2003 Outback Limited in that great Seamist Green! There's very easy way to get a 12V line through the firewall. Just SW of the brake booster is a rubber grommet you can pop loose and a diamond shaped pad pops out under the dash. See the attached for shots from my '01 VDC. In case that's still not an option [ O_O ], what's the model of the subwoofer you're planning on?